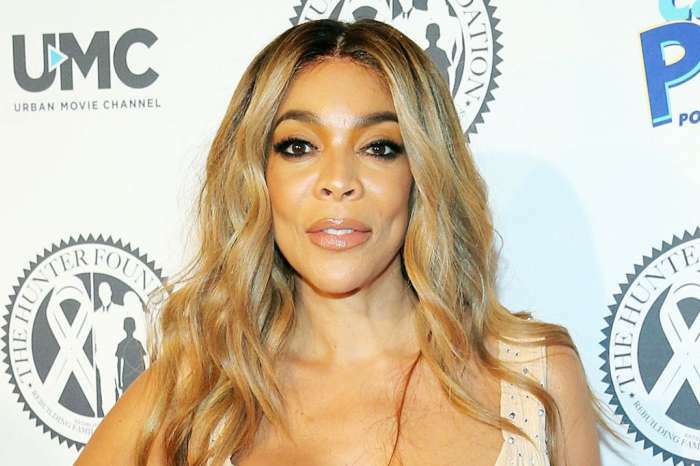 Wendy Williams Slams Cardi B And Nicki Minaj Following Their ‘Embarrassing’ Fight! The host assumed that even Remy Ma and Lil Kim must be laughing at them. ‘Who are you both women? 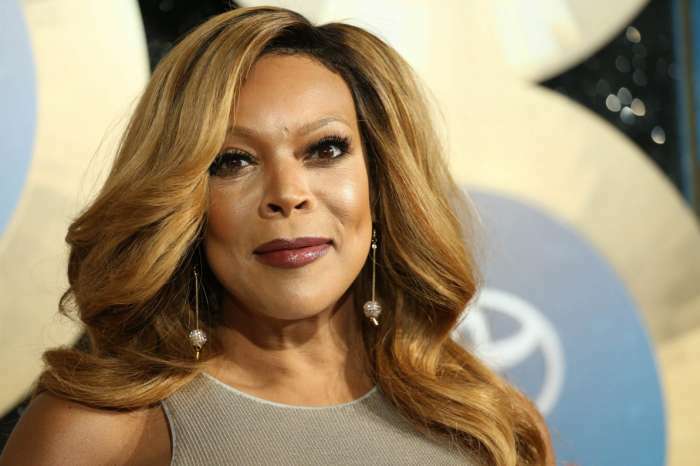 I’m embarrassed for both of you women,’ Wendy dissed the two female emcees in today’s episode. She went on to tell her audience why exactly she believes neither one of them won following the altercation. And that was not all! 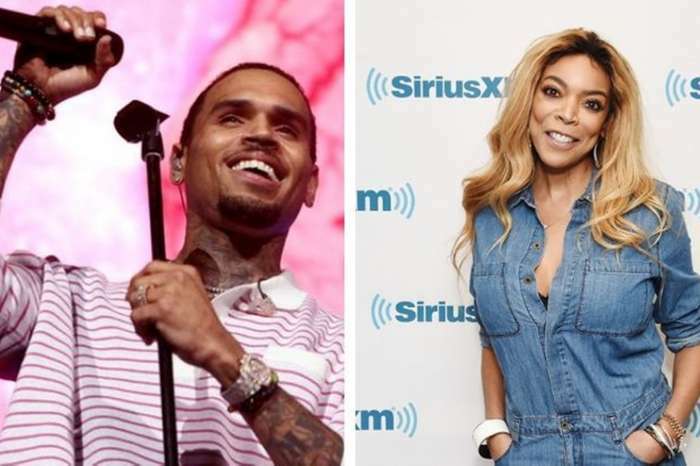 Williams brought into discussion other two rappers that Nicki feuded with before. ‘Lil Kim is in the studio right now saying, ‘Yup, I’m about to go back in.’ She’s laughing; Remy Ma, laughing; Disgusting behavior,’ she said. Yikes! As you may be aware, Cardi B and Nicki Minaj got into a verbal and then physical altercation at New York Fashion Week on September 7. More precisely, the whole thing happened at the Harper’s Bazaar’s ICONS Party. Apparently, before Christina Aguilera’s performance, guests started hearing screaming from another floor at the venue. While there are many different reports on how it all went down, what we do know because there is footage, is that Cardi threw one of her stiletto shoes at her nemesis. ‘B**ch come here!’ she can be heard shouting multiple times in some clips while in others she is defending her baby daughter. The security was quick to stop the fight, but Cardi was still photographed as she was being escorted out of the event with no earrings and only one shoe on. But the most jarring, she had a huge lump on her browbone!